Those who appreciate quality brands and classic design in a range of colors will find what they’re looking for at JCPenney. 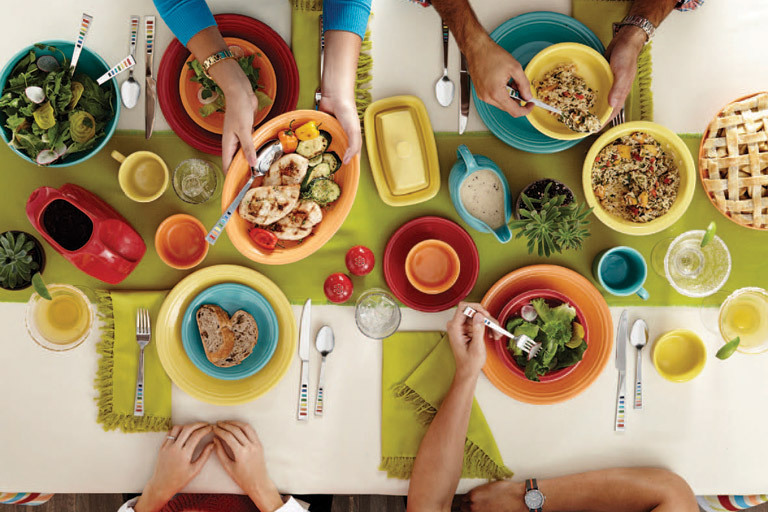 The Fiesta® collection of ceramic stoneware in a palette of bright, bold and tonal hues boasts the ultimate in versatility. Start with 4-piece place settings in assorted colors and coordinating flatware; then add classic items like the Fiesta Disk Pitcher, Covered Butter Dish, Sauceboat and Cream and Sugar. 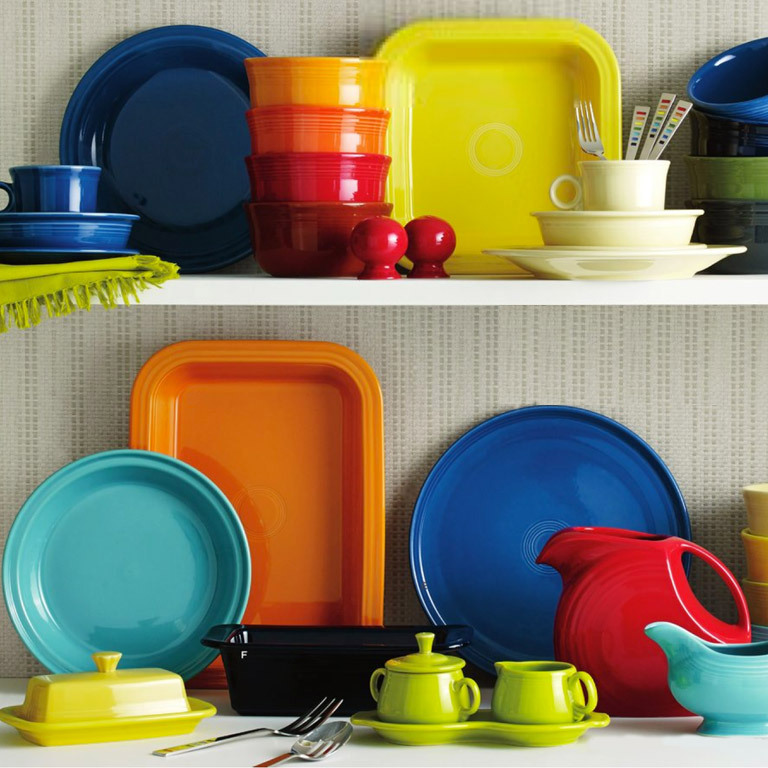 Complete your colorful collection with serving bowls and oven-to-table bakeware. 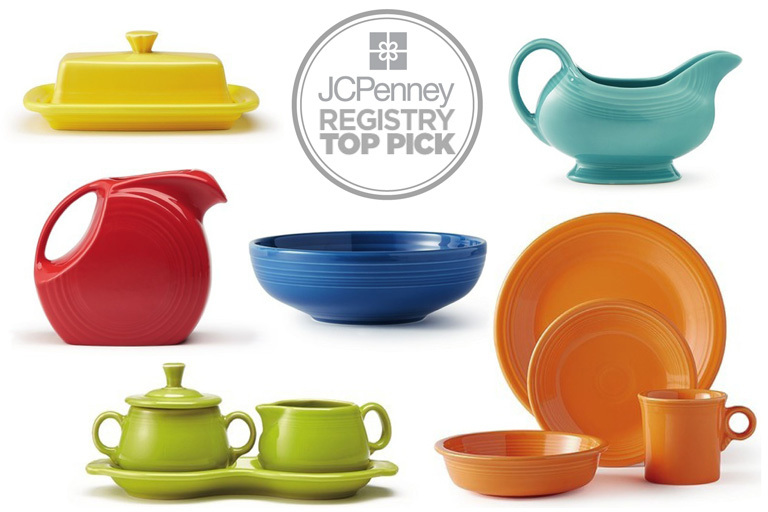 Start your Fiestaware collection now with the JCPenney Wedding Registry. 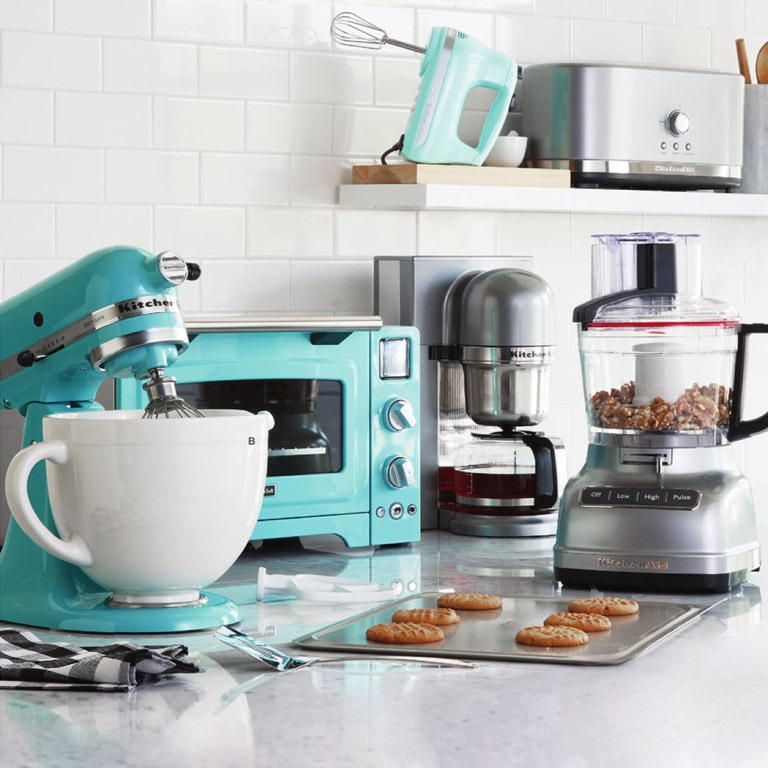 An American classic, KitchenAid’s colorful and innovative line of professional-grade electrics, cookware and accessories make it easier for you to whip up something that everyone will love. Register for your favorite color at JCPenney. 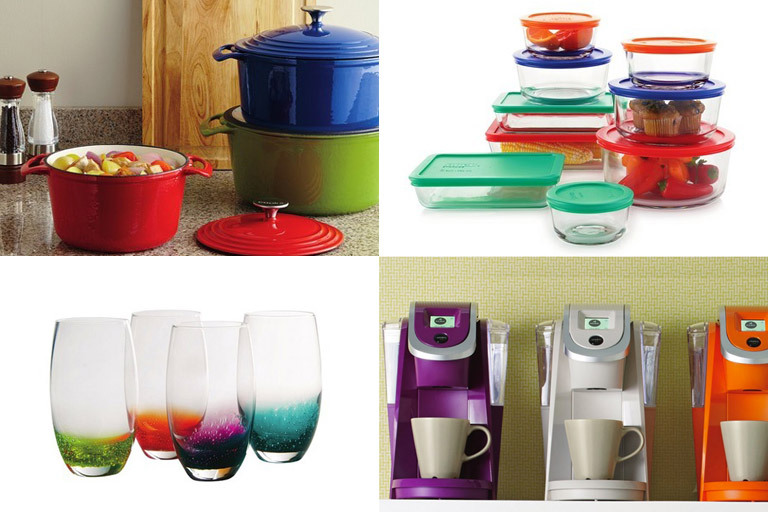 More gift ideas for colorful living! 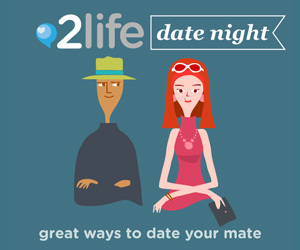 Shown here: Cooks Enameled Cast Iron Dutch Oven; Set of 4 Fizzy Highball Glasses in Assorted Colors; Pyrex 18-piece Storage Set; Keurig K250 2.0 Compact Single-Serve Brewer. 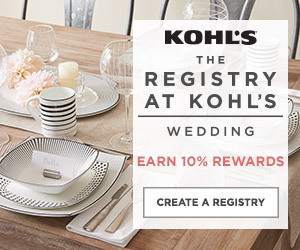 Create your registry now at JCPenney.